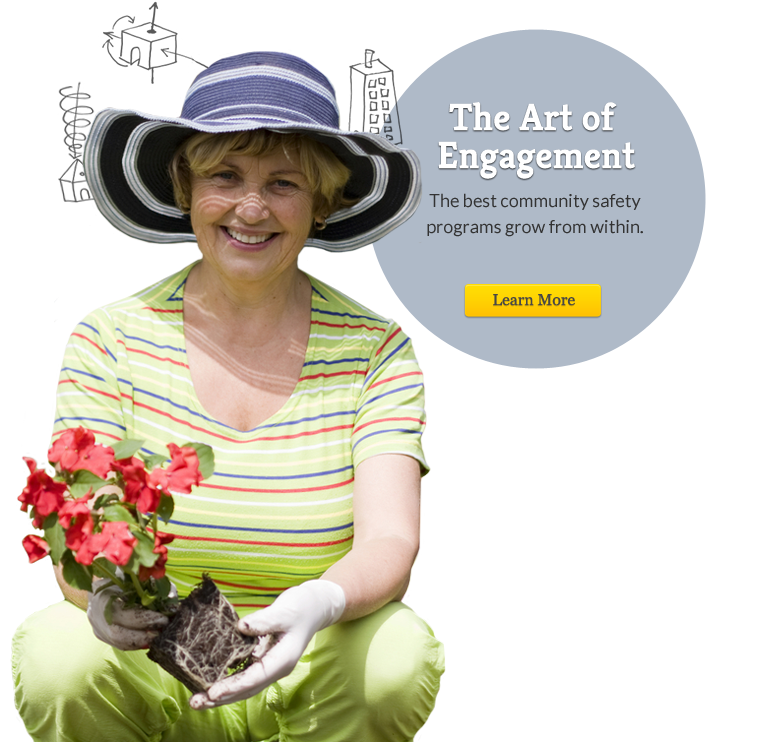 What makes an urban setting safe? 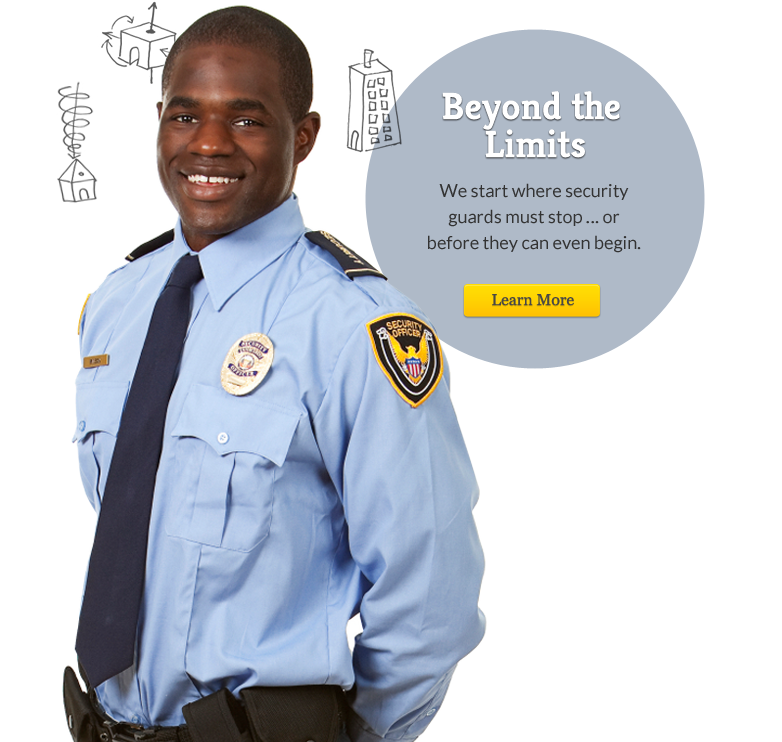 Law enforcement and traditional security services, such as uniformed guards, can help. 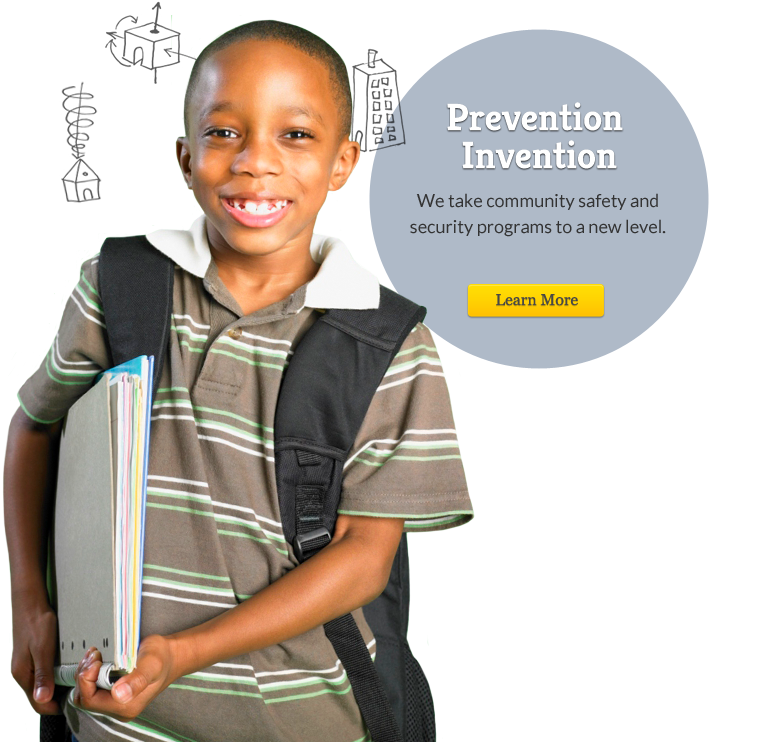 But safe school, communities and organizations in urban environments need more. They need a holistic solution — one that protects people and property, but also addresses prevention, emergency preparedness and more. 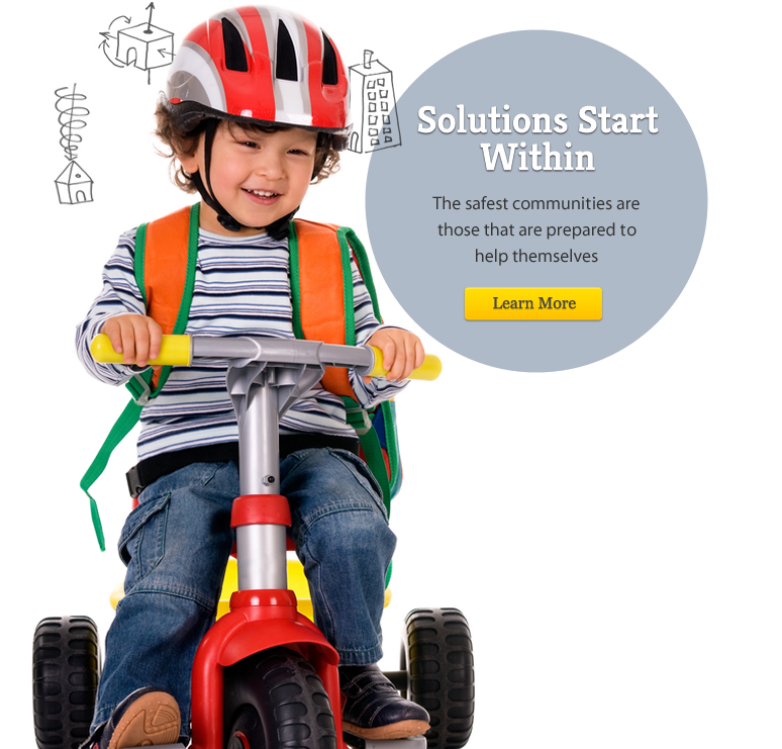 That’s how the safety consultants at ResilienC help communities succeed. Our approach to providing safety management services relies on working — and often, hiring — from within. Learn more.